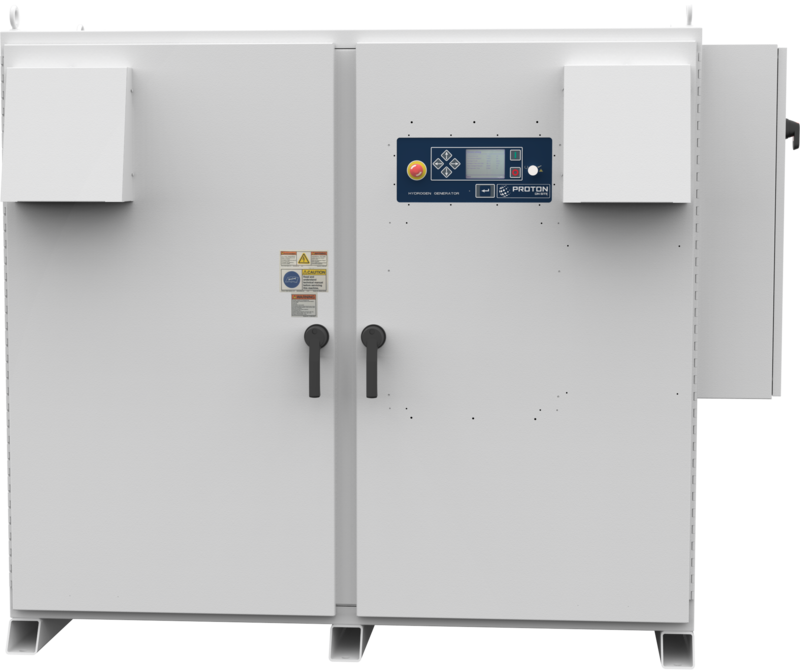 The C Series generators utilize PEM technology to produce ultra high purity hydrogen consistently on-site. The generators are space-saving solutions that maintain quiet and steady operation. 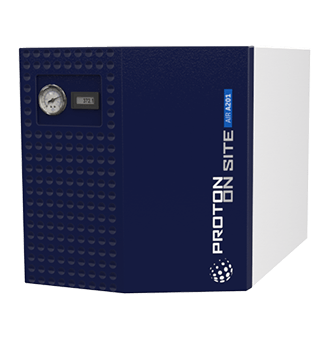 The S Series generators utilize PEM technology to produce ultra high purity hydrogen consistently on-site. Replacing the need for multiple cylinders, they are space-saving solutions that maintain quiet operation. 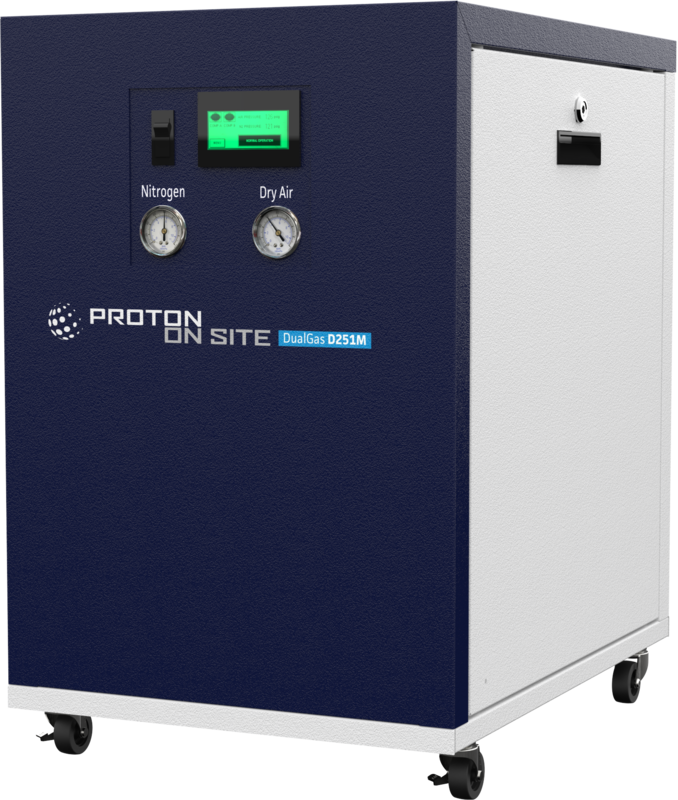 The G Series bench-top generators utilize PEM technology to produce ultra high purity hydrogen on-site. 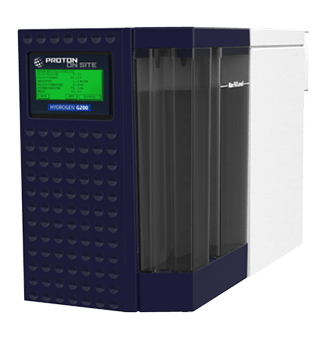 The G600-HP generates carrier gas grade hydrogen to meet the unique requirements of certain applications. 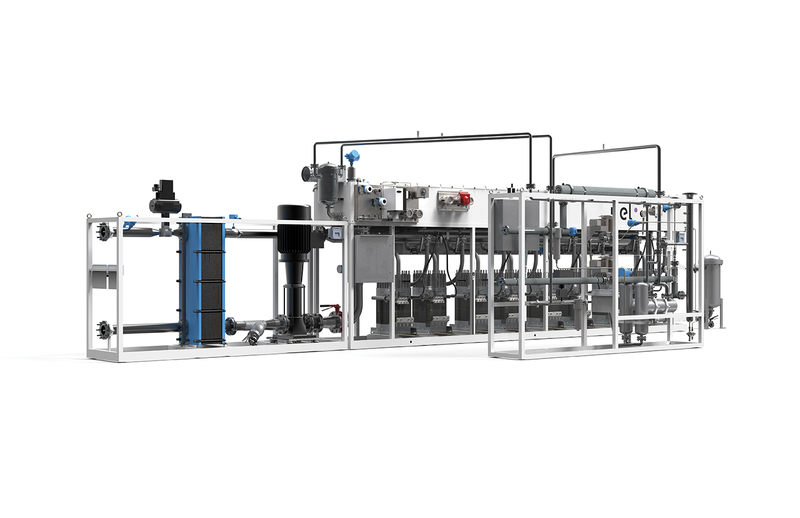 The M Series systems utilize PEM technology to produce high volume hydrogen consistently on-site. These systems are turnkey solutions that are well-suited for many industrial and renewable energy applications. The H Series generators utilize PEM technology to produce ultra high purity hydrogen consistently on-site. Replacing the need for tube trailers, they are space-saving solutions that maintain quiet operation. 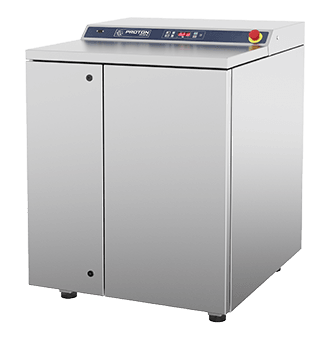 The A201 provides clean oil-free compressed air for use where external air sources are not available. It senses demand and adjusts production accordingly. The generator is a space-saving solution that maintains quiet and steady operation. 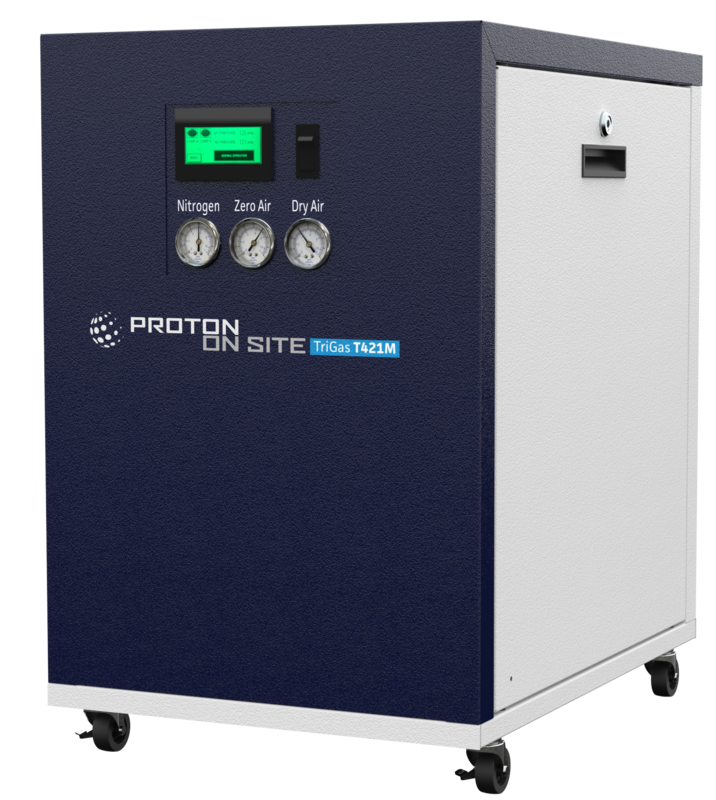 The T421M generators utilize nitrogen separation membrane technology to produce high purity nitrogen, dry air and zero air from internal compressed air sources. The generators are space-saving solutions that maintain quiet and steady operation. 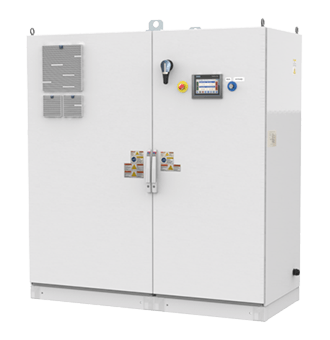 The D251M generators utilize nitrogen separation membrane technology to produce high purity nitrogen and dry air from internal compressed air sources. The generators are space-saving solutions that maintain quiet and steady operation.